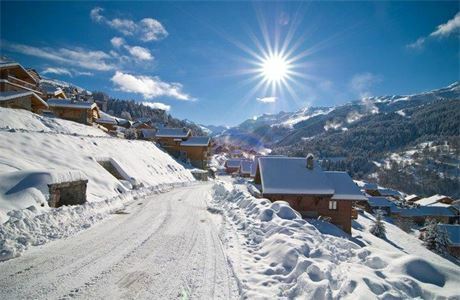 Spend the winter season working in a ski resort for a small chalet operator based only in Meribel, 3 Valleys. With 35 years experience and an excellent reputation as an employer, why not apply now and make the most out of your winter? 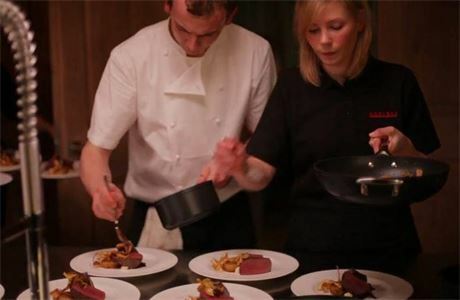 We are looking for creative, experienced chefs who will have the opportunity to cook innovative, delicious dishes and have a life experience living in the French Alps at the same time. 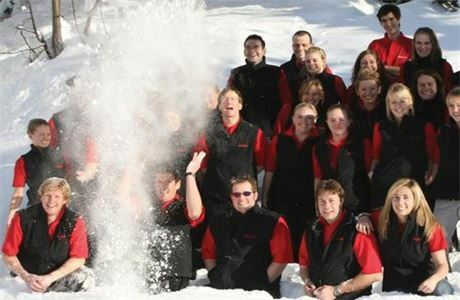 Assist the chalet host in keeping the chalet clean and tidy at all times, creating a warm, welcoming environment. In return we offer a highly competitive package €1498 per month, return flights from the UK, shared accommodation in a large staff chalet in central Meribel which includes a large communal living room and kitchen, meals and free equipment for the whole season. Applicants must have extremely high work standards, be customer-focused and self motivated. Please submit 6-day menu plan with your application. Meriski is the Meribel expert. 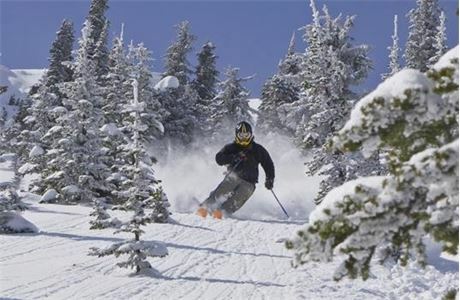 As a one-resort chalet specialist, now going into its 32nd season, we know Meribel better than anyone else. Our emphasis is on commitment to service, quality and customer care. Season Meriski is the Meribel expert. 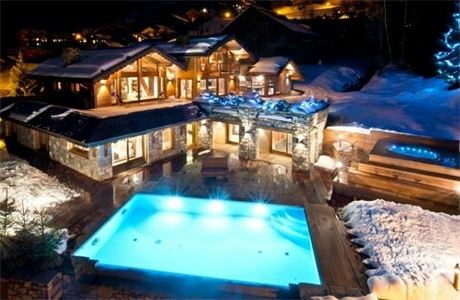 As a one-resort chalet specialist, now going into its 32nd season, we know Meribel better than anyone else. Our emphasis is on commitment to service, quality and customer care. The season runs from the beginning of December through to the end of April. Staff should be available for the whole of this period, although occasionally positions do become available during this time. Our first guests arrive December, and prior to this, staff are given full in-resort training and resort familiarisation. We offer a highly competitive package, plus the opportunity for you to spend five months in the Alps working for one of the best employers in the business.